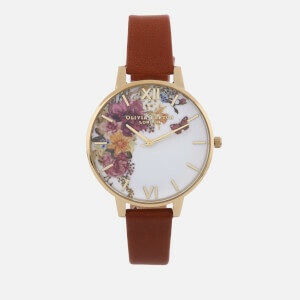 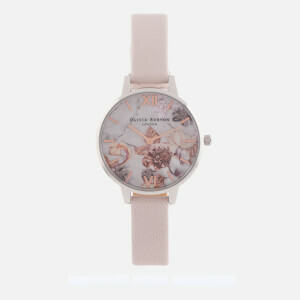 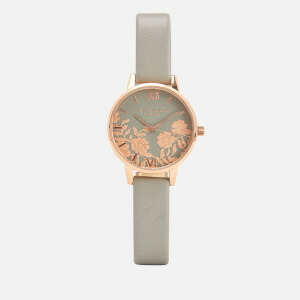 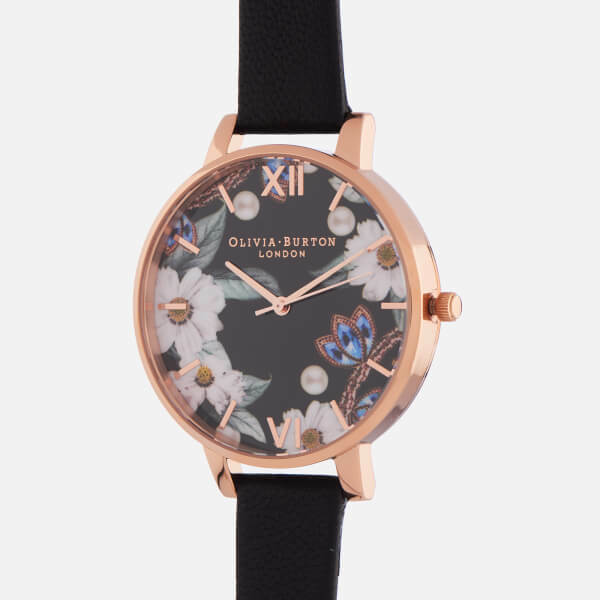 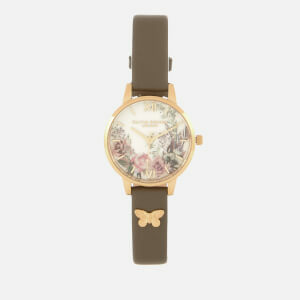 Inspired by the embellishment trend seen on the catwalks, the ‘Bejewelled Florals’ watch from Olivia Burton is decorated with colourful hand-drawn jewels and flowers. 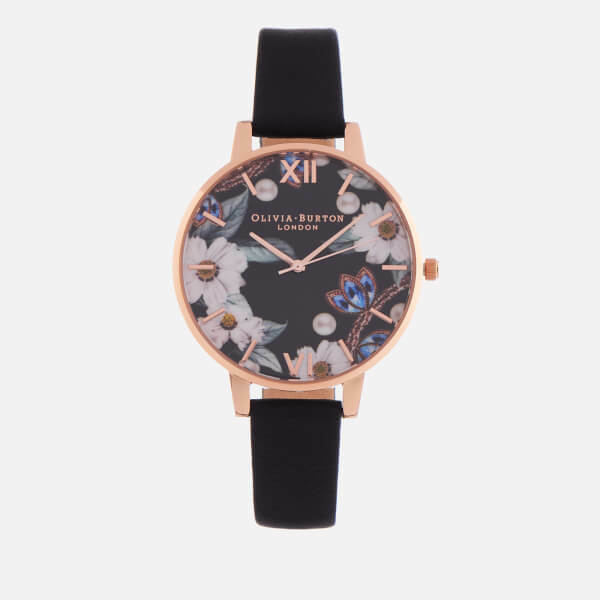 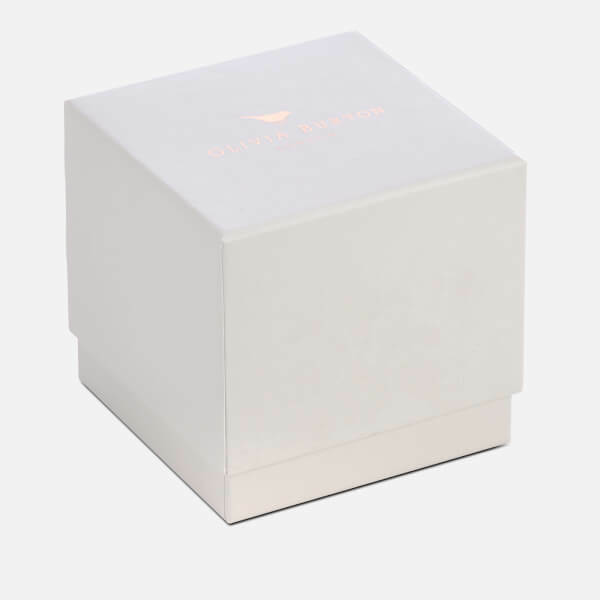 The rose gold-plated case is matching in tone to the roman numerals and logo detail that adorn the face, while the soft leather strap is designed in contrasting black. 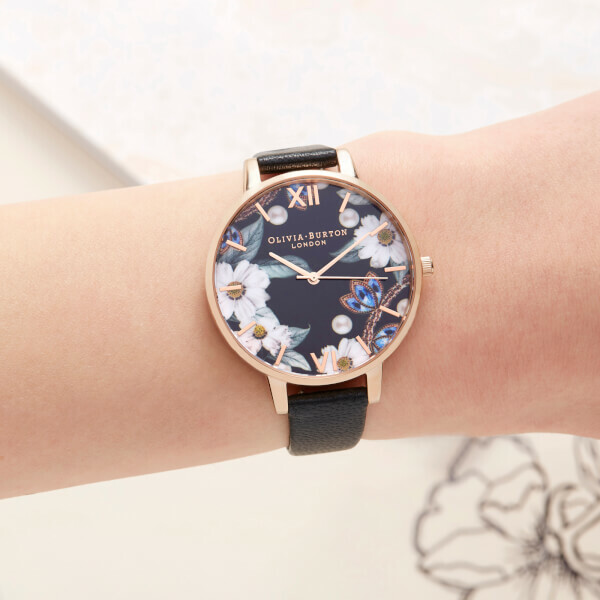 Fastening with a metal buckle, the timepiece functions on a quartz movement and features 1 ATM water resistance.